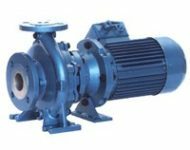 Magnetic drive self-priming centrifugal pumps derived from TBH. 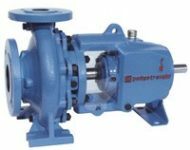 Monostage centrifugal pumps with completely open impeller. Monostage centrifugal pumps with closed impeller for thermal oil. 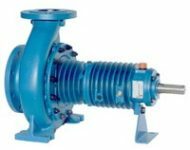 Close-coupled monostage centrifugal pumps with closed. Emtivac are an Australian owned and operated process engineering company with 20 years of experience in both vacuum and centrifugal pumps. 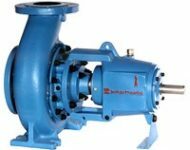 Emtivac have been supplying pumps into various industries including manufacturing, process, petrochemical and mining to name but a few. 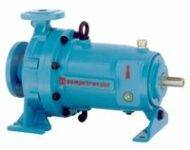 The Pump range features close coupled, long coupled baseplate mounted, multi stage, split case, centre mounted, vertical, mag drive and mixed flow. 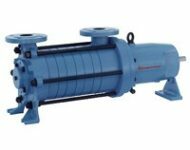 We have the expertise and products to supply these pumps across a broad range of applications. At Emtivac we are here to be your solutions provider and a trusted engineering company to help you maintain and improve your company’s overall efficiency. Our team will respond to your enquiry in a timely manner.